We will be having a geology tour in the fall. Please also check the NDEQ for other approved events. In 2018 the Water Well Standards License Board approved 82 courses for a total of just over 530 hours. 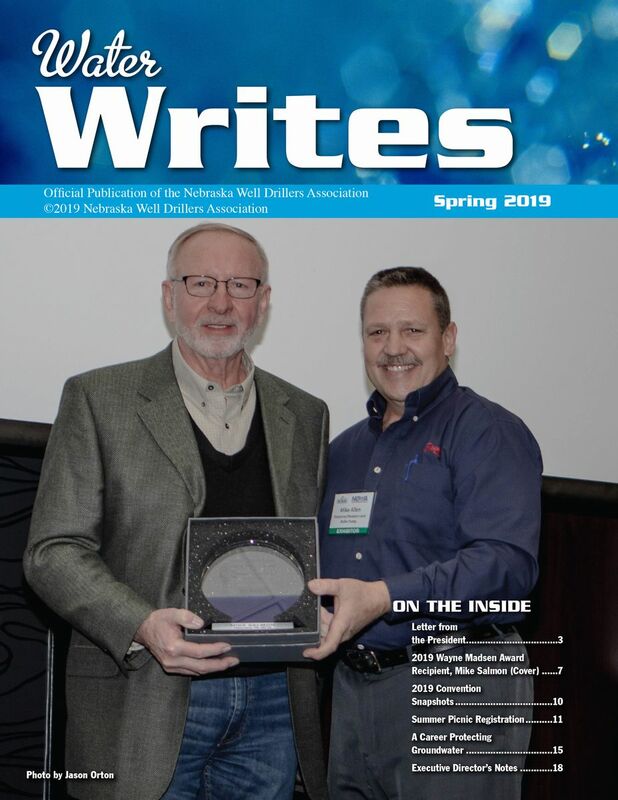 Latest issue of Water Writes! GEOLOGY TOUR! The Nebraska Well Drillers Association and the Conservation and Survey Division of the University of Nebraska will be partnerning up again this year to offer a geology tour. We will be requesting 6 hours of CEU's for the tour and will cover Southeast Nebraska. The Tour will be on October 18th, 2019. No agenda has been set and the class has not been approved for CEU's at this time. We should have more information by mid August! If you are looking to have a well drilled or you are looking for informatin about drilling in your area you can click the below button and fill in the necessary information to find drillers in your area. 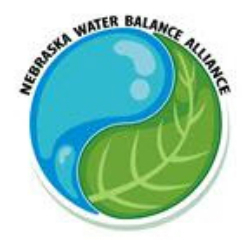 The Nebraska Well Drillers Association has a long tradition in the ground water industry in Nebraska. It was established over seventy-five years ago and nurtured by key industry leaders along with academicians from the University of Nebraska. The NWDA has served the industry by providing technical training, new product exposure, idea sharing and fellowship among the members. The organization represents businesses and industries as well as technicians dealing with water well drilling, pump installation, manufacturing and the supplying of equipment and material for water well work. The NWDA has also become a significant voice in legislative and regulatory the State of Nebraska.